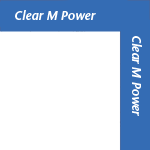 A smaller, lower capacity version of our top-line Clear Beyond Power, Clear M Power provides broadband filtering on all three legs through a hybrid process that incorporates a tuned toroidal filter and a multipath canceling conductors in a flexible low resistance package. Clear M Power comes starndard with Cardas Power connectors, featuring copper blades & clips, plated with rhodium over silver. 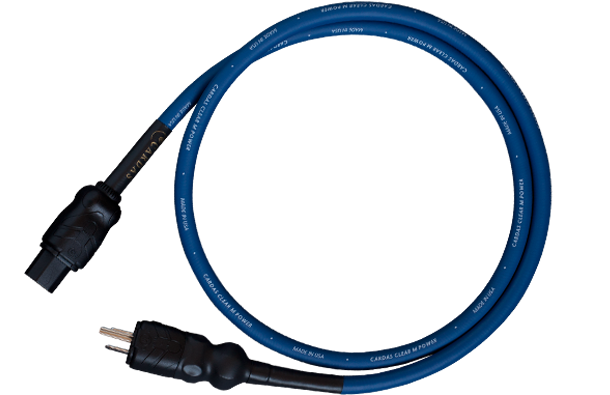 All standard international wall plugs are also available, as are 20 amp IEC connectors.